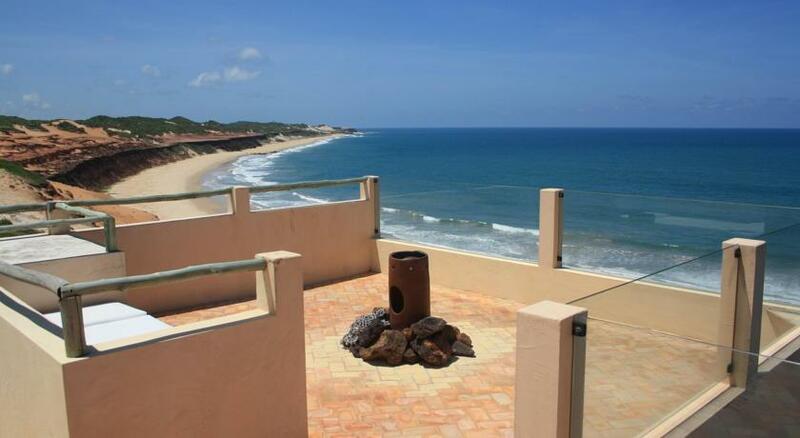 Kilombo Villas & Spa offers 5 exclusive villas with ocean views overlooking Sibaúma Beach. 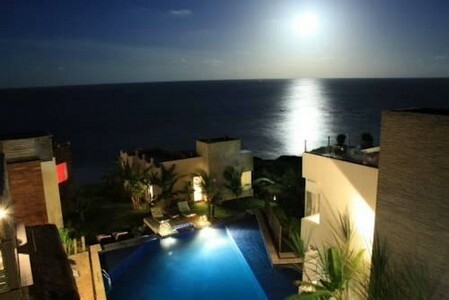 It is 7km from Pipa Beach and features a large outdoor swimming pool, private beach and a personalized butler service. The 5 exclusive villas have a contemporary design and include a fully-equipped kitchenette, LCD cable TV and a king-size bed. The villas are air-conditioned and have large windows offering panoramic views. Each includes a sun terrace with a private hot tub. Room service is available 24/7. Wellness facilities include a Jacuzzi, massage treatments and a gym. Guests can enjoy a variety of day trips such as dolphin watching, horse riding and kayaking. The Kibo Restaurant & Bar offers Brazilian cuisine with a Mediterranean influence. Kilombo Villas & Spa offers an exclusive KiBo air service. 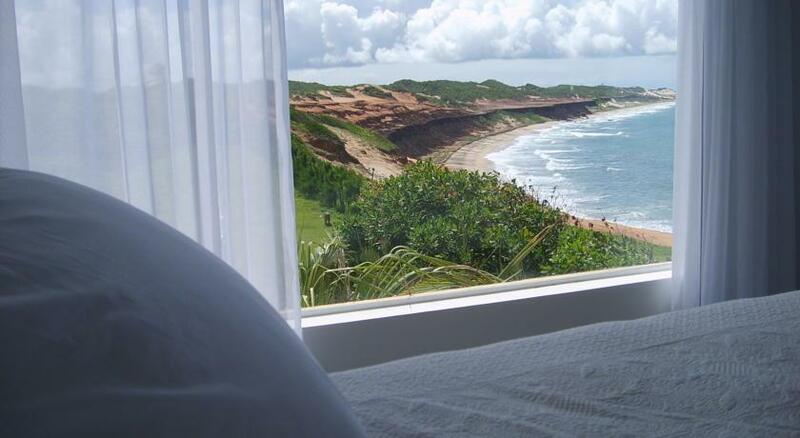 Guests have the option of being picked up at Natal International Airport, 80km away, by helicopter. The service also provides different tours.